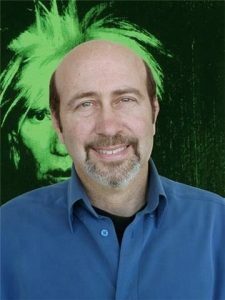 In this episode of the ArtTactic Podcast art dealer and author Richard Polsky rejoins the podcast. Richard shares his thoughts on the results of the recent Contemporary auctions in London and what they tell us about the state of the art market. He also addresses the fascinating markets of Alexander Calder and Peter Doig, artists who seem to not only be unaffected by the recession but have actually prospered during this time. Lastly, Richard speculates on what kind of art market activity we should see during the art market summer vacation and if the hiatus is coming at a good time for the art market given where it is in the recovery process.